Before I begin, I believe some apologies are in order. First, for what is going to seem like repetition. I realize that my last post involved Chinese food, but, bear with me because that is also going to be the topic of this post. It’s not that I love Chinese food (I do), but it’s that circumstances have conspired in such a way that cuisine from that particular Asian country has made up a large portion of my notable meals as of late. Second, an apology to any and all of my friends in the greater Chicagoland area. As you will see from the following paragraphs, I spent some time in the city lately. Had there been more time, you can rest assured I would have called. But the primary purpose of my visit was to celebrate my aunt’s 65th birthday. 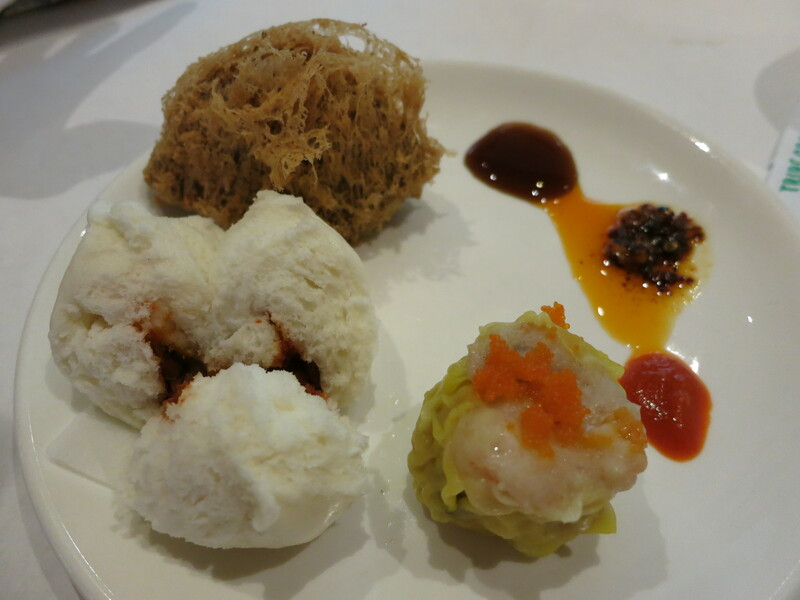 The only other thing I had time for was eating some seriously awesome Chinese food. (See apology #1). By now two things are clear: 1) I was in Chicago and 2) I was eating Chinese. Many of you may have already deduced that I was in Chinatown. The why may be less apparent. I was there because my sister had given me a gift certificate for a food tour. I could have used it in many different cities, but Tania and I decided that the Chinatown tour sounded the most awesome out of our options. (We were correct.) So it was that we found ourselves last Sunday at the corner of Wentworth and Cermak awaiting our tour guide from Chicago Food Planet. Can you call something a secret family recipe if before being “secret” or becoming part of a family’s repertoire it was first published in a newspaper? I ask, because if you can, what follows can best be described as a secret family recipe. If you can’t, it’s just old and obscure. Either way, unlike David Blaine, I’m about to reveal to you the secrets of a recipe that is delicious, and as a result of that deliciousness, has become a staple in my family. This recipe was clipped from a food column in either the Baltimore Sun, the Chicago Daily News, or the Chicago Sun Times while people still did such things, long before newspapers began their inexorable decline. (My parents can’t decide which paper it actually came from. They sometimes disagree about things.) The paper is yellowed and brittle, its frailty obvious from the first touch. It calls out to be handled with the care of an archivist, and yet, it is regularly called into service, age taking a back seat to matters of taste. 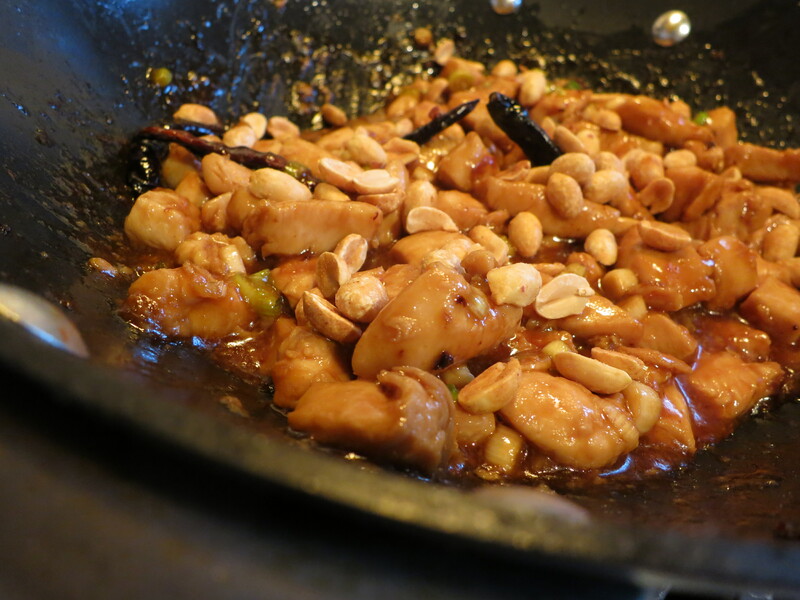 Known only in my family as “chicken and peanuts,” some have suggested that it is a recipe for Kung Pao Chicken. Perhaps on some level it is. But I can tell you this: It tastes like no Kung Pao Chicken I’ve ever eaten.